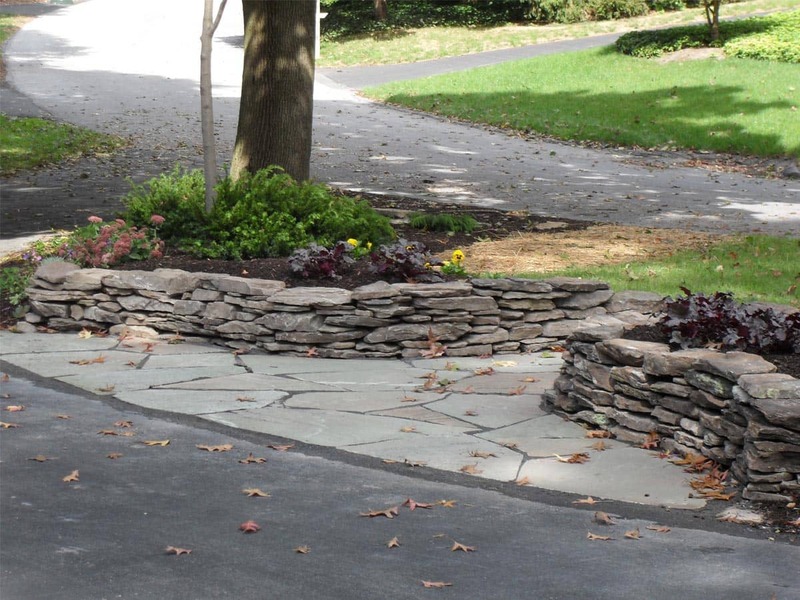 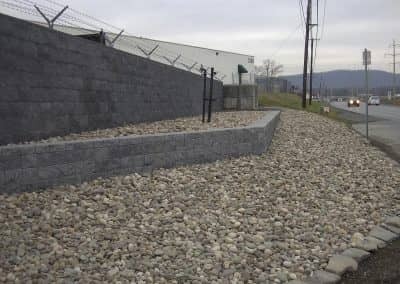 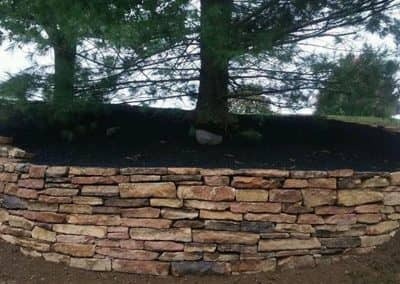 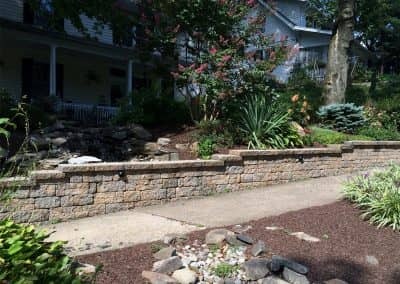 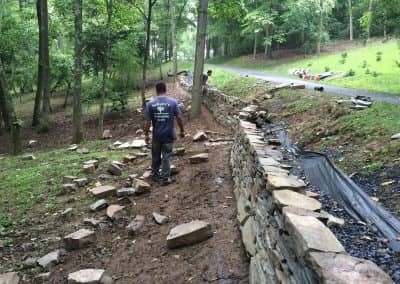 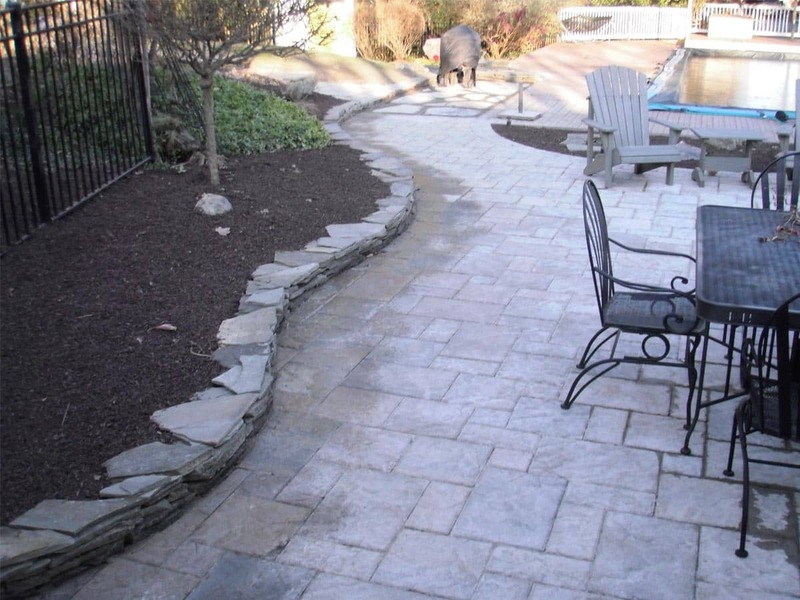 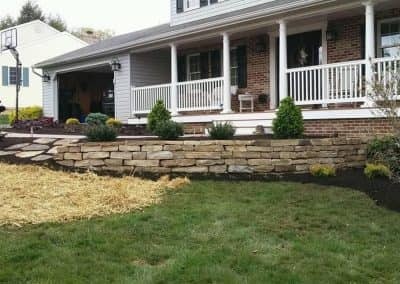 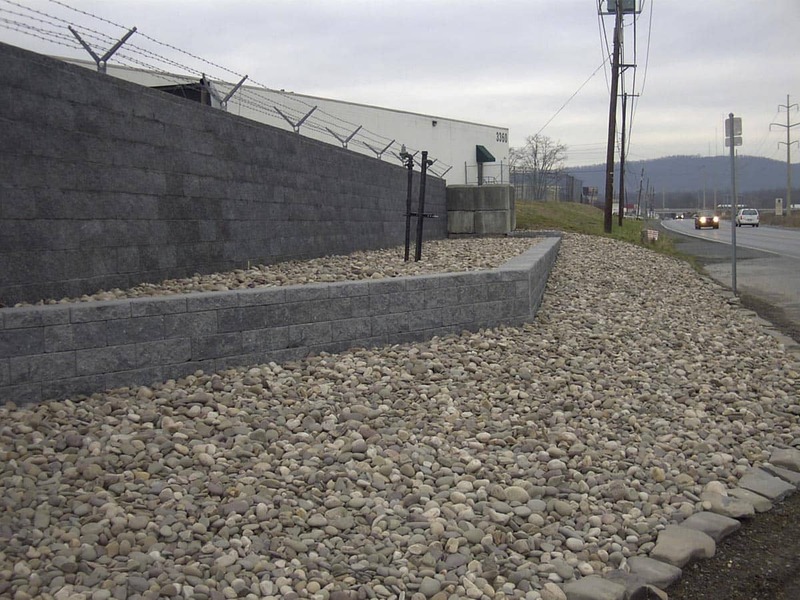 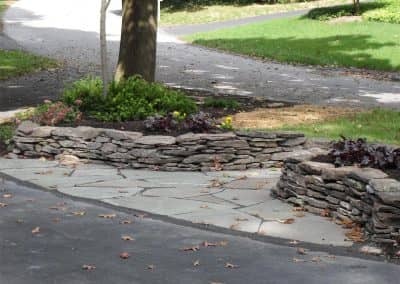 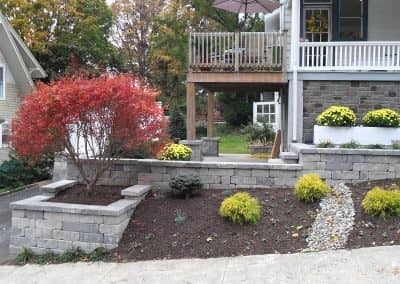 When retaining walls are designed and installed properly they reduce erosion, improve drainage, enhance beauty and can significantly increase the value of your home. 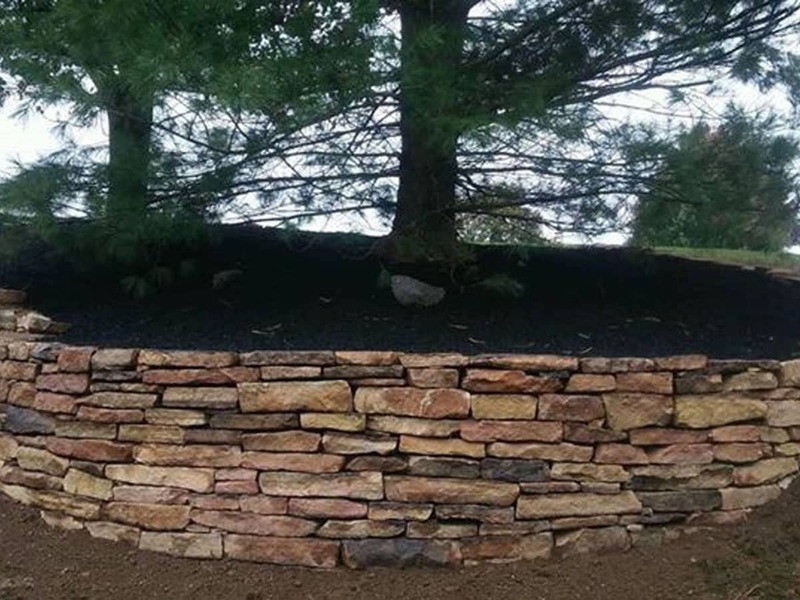 Accent walls offer additional beauty and value that is unique and highly visible. 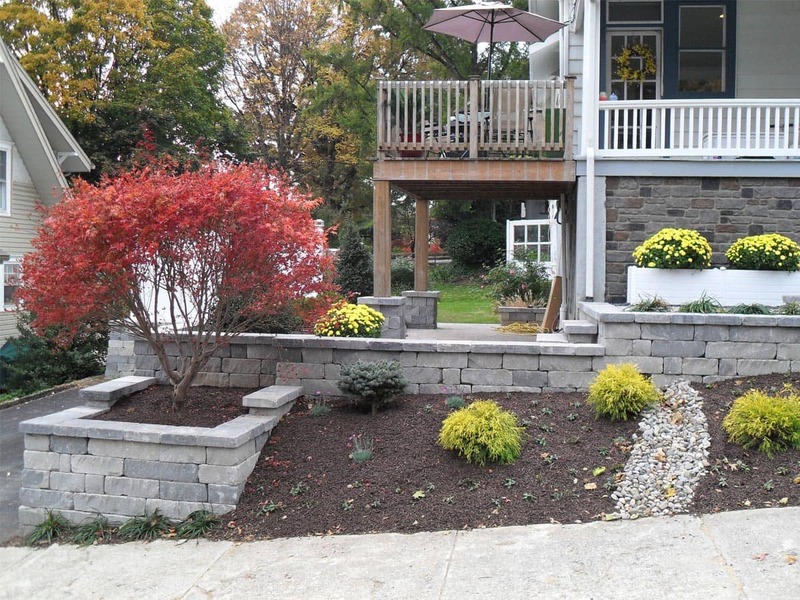 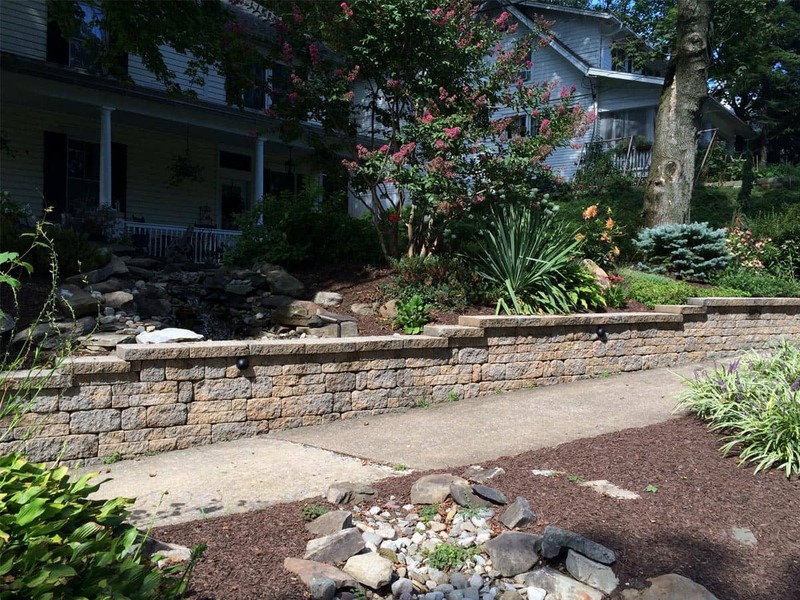 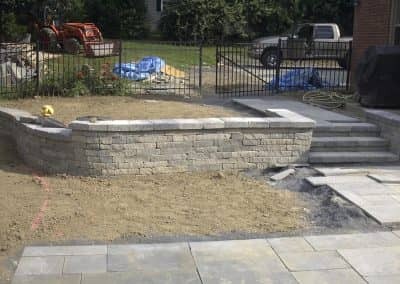 The best way to double the value of a retaining wall is to make it a seat wall. Seat walls are simply a short wall that’s designed for comfortable seating. 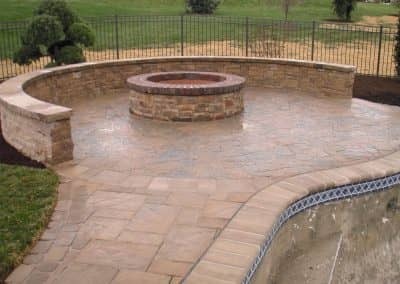 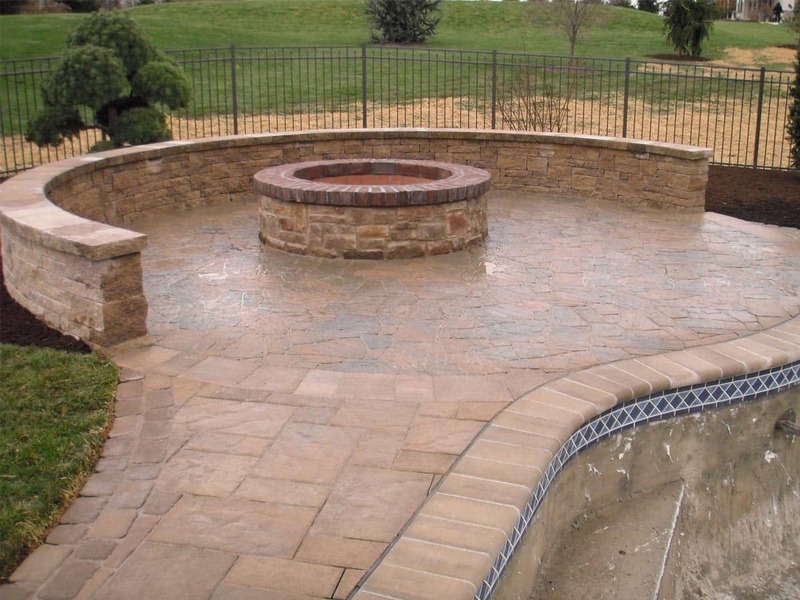 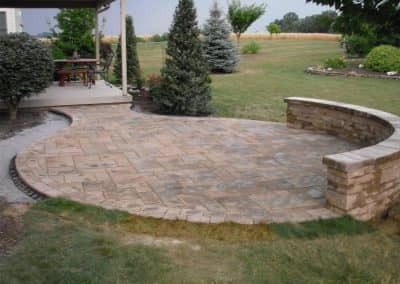 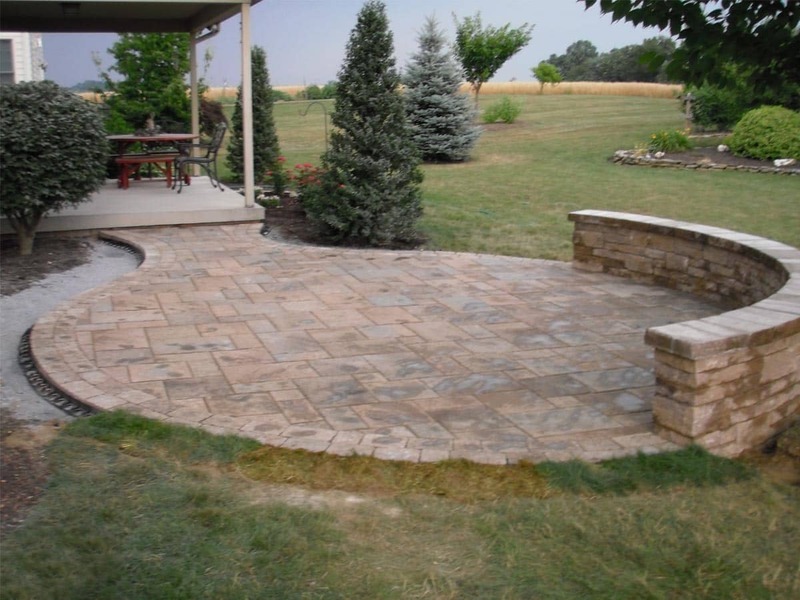 We specialize in both natural stone and man-made block.